The following is part 5 of an excerpt from Presbyterians: Their History and Beliefs by Walter Lingle (John Knox Press, 1950). Click here to read part 1, part 2, part 3 and part 4. The Consistory. The five pastors in Geneva and the twelve elders were organized into a Consistory. In some respects it was like the session in a modern Presbyterian church; in other respects it was somewhat like presbytery. It was the duty of the Consistory to govern the church and to administer discipline. It is well to keep in mind that Calvin was not able to put into practice his ideal for the free election of elders by the people, as the City Council insisted on having a part in their selection. So in the Consistory we see a mixing of the church and the civil government in a way that would be repugnant to Presbyterians today. But that was four hundred years ago. The Consistory placed great emphasis upon discipline. Detailed rules for Christian living were drawn up, and it was the duty of the Consistory to see that the people observed these rules. The records show that people were disciplined for various offenses, including these: cursing and swearing, adultery, attempting to commit suicide, for spending their time in taverns, for playing cards on Sunday evenings, for arranging a marriage between a woman of seventy and a man of twenty-five, for singing obscene songs, for wife-beating, for betrothing a daughter to a Papist, and so forth. Thus they were disciplined for gross sins and for some that did not seem so gross. Church attendance was made compulsory. Excuses given for non-attendance are interesting and some of them sound very modern. One man had to stay at home with a three-year-old child; another was too deaf to hear; another had to work on Sunday; still another had to stay at home and look after the house and cattle. The Confession of Faith. 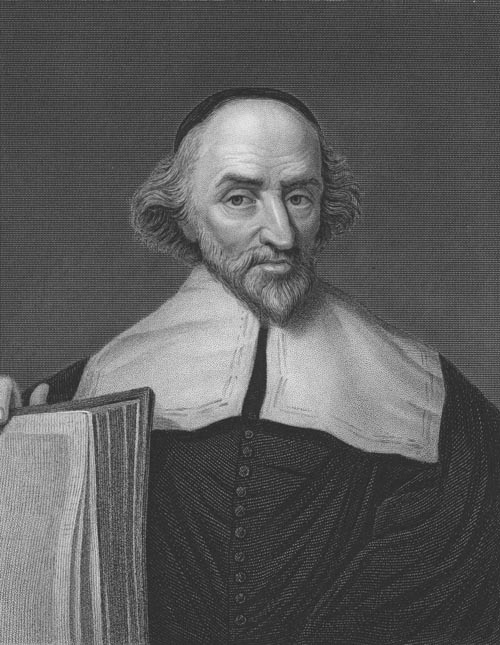 Calvin and Farel had prepared a Confession of Faith and a Catechism before they were banished. These were revised and enlarged and adopted by the church. In the Confession of Faith and Catechism we have set forth in clear and fairly simple form the Calvinistic system of doctrine. This Confession of Faith was to have a marked influence upon Confessions and Creeds that were formulated later in France, the Netherlands, Scotland and England. While the Presbyterian Church gets its name from its form of government, it also stands for a system of doctrine. Presbyterianism and Calvinism usually go hand in hand. Reforming Geneva. 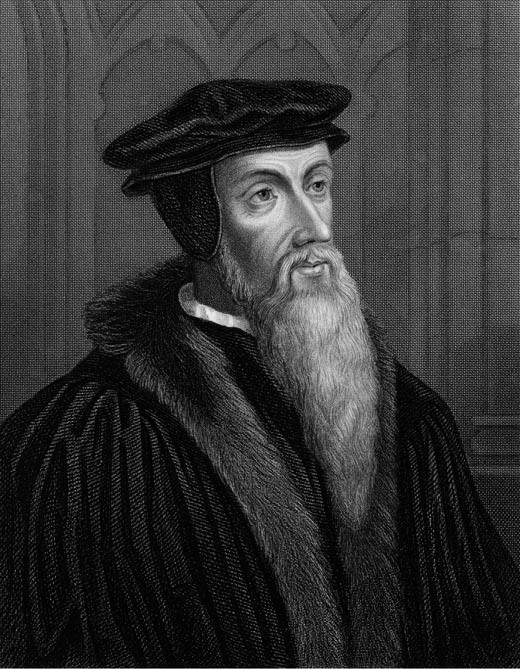 John Calvin, armed with the Bible as the word of God, the Confession of Faith, and the Form of Government and Discipline, with the Consistory behind him, set out upon the great task of reforming Geneva. In so doing, he started a movement which has profoundly influenced the whole of Christendom.